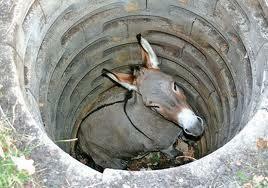 I like the donkey story as a metaphor for not giving up; for finding a way out of it - whatever "it" may be. 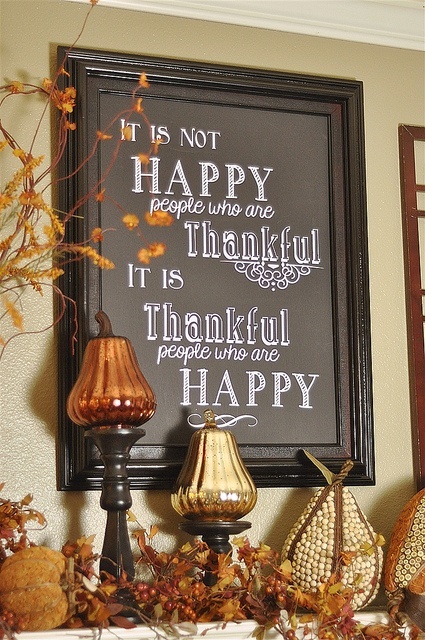 Your sign is a good one, and looks very lovely surrounded by your beautiful decorations. Oh Boy...thank you Anita, although I can't take the credit for the beauty. It's not mine. I wish it were, though.